Is it really only Tuesday? Oh dear. I’m exhausted. My two classes are worlds apart this year which is resulting in just a tiny bit of stress 🙂 They really are a bunch of sweeties though and I am so grateful to be their teacher! 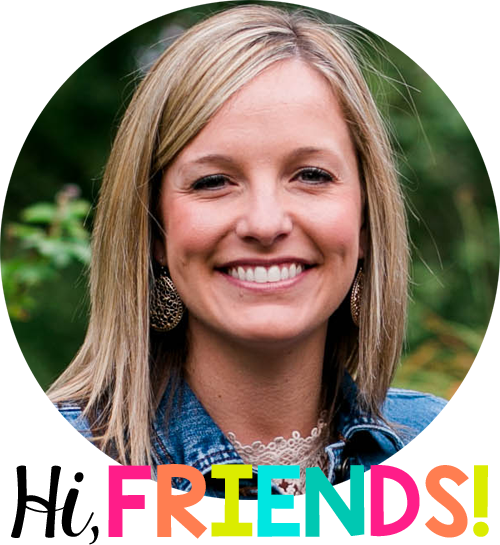 Today, I am linking up with Deanna Jump at Mrs. Jump’s class for Book Talk Tuesday Linky! This week we have been talking about bullies. Awhile back I shared about the story Llama Llama and the Bully Goat. I love this story and you can read about it here. 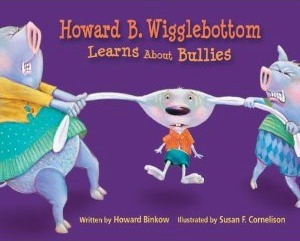 The story I am sharing with you today is Howard B. Wigglebottom Learns About Bullies. Howard is bullied by the Snorton Twins. He tries different strategies like ignoring, avoiding, and making jokes to solve the problem, but non of them seem to work. Finally, Howard gets the courage to tell the teacher. She makes Howard feel safe and the stops the bullying! Also, there is an interactive version online! You can find that here! « Five For Friday! Yes, I’m still alive!